A Pakistani hacker going with the handle of H4x0r HuSsY has hacked and defaced 650+ Israeli websites on the eve of Pakistan’s independence day. 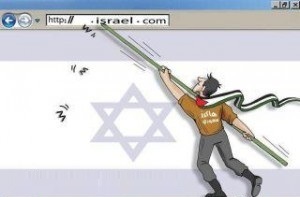 Hacked by H4x0r HuSsY, Long live Palestine, r00t@Israel, Death for Israel! 14TH August, Pakistan Zindabad.. Happy independence day to and from Team Madleets. Targeted sites belong to private businesses such as job portals, real estate, hospitals, gambling, gaming products, electronic and tourism business. At the time of publishing this article, all sites were showing offline messages.